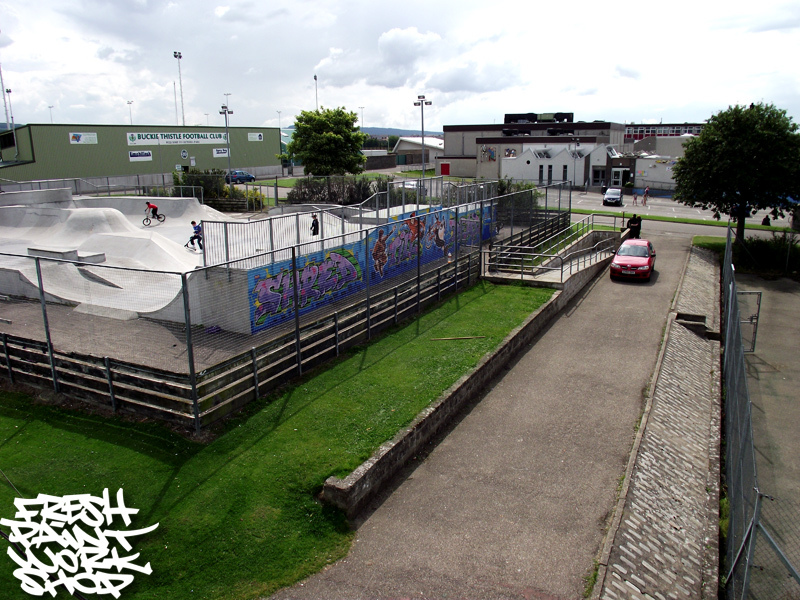 DofE (The Duke of Edinburgh’s Award) participants from Banffshire, Scotland, have been working towards their Bronze Awards by carrying out a make-over on their local skatepark. 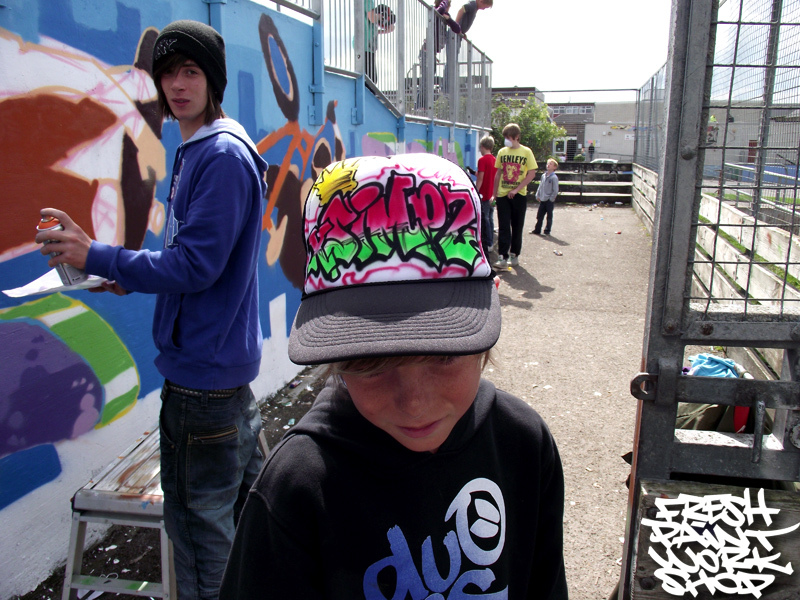 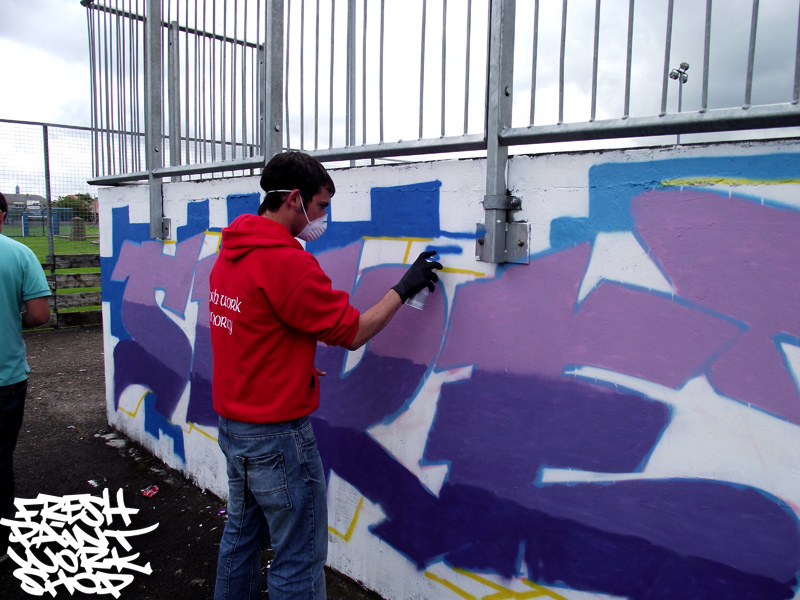 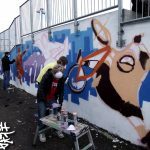 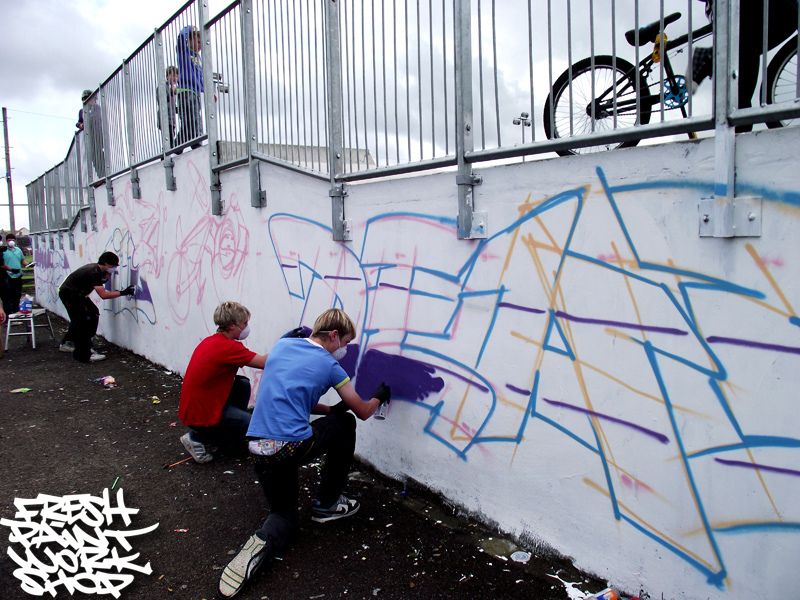 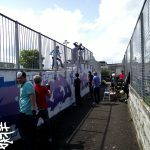 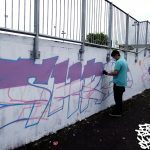 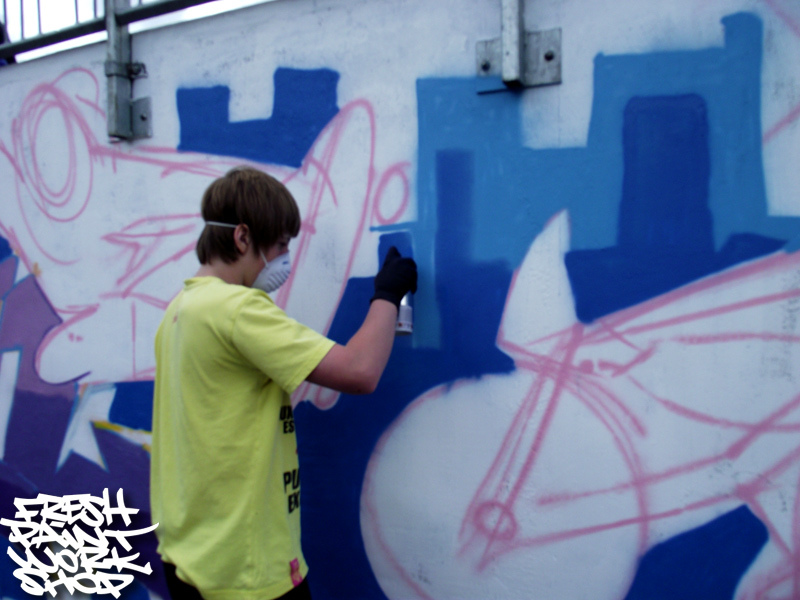 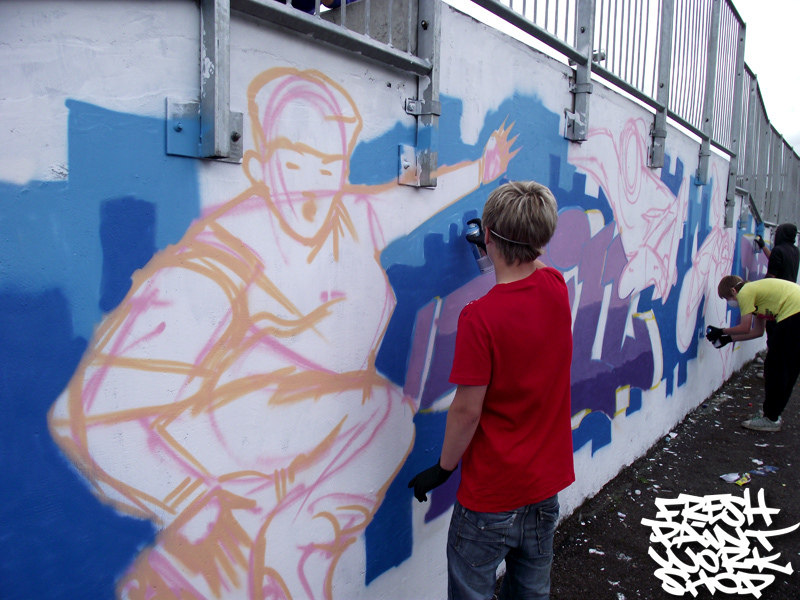 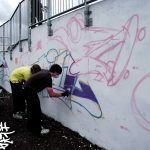 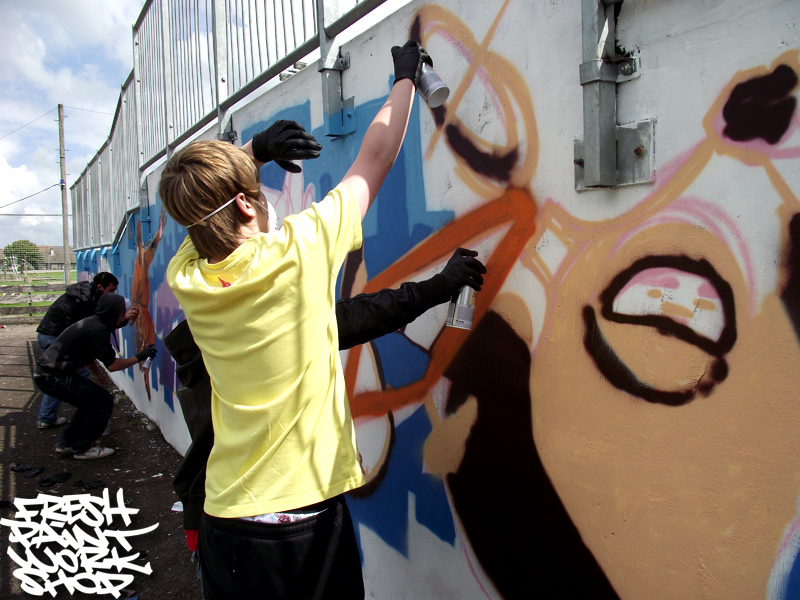 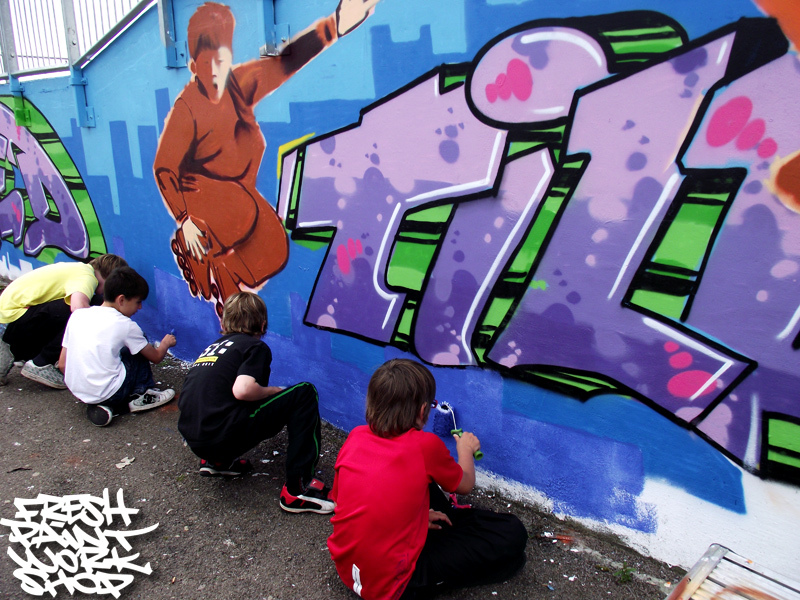 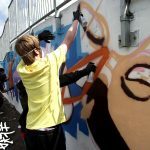 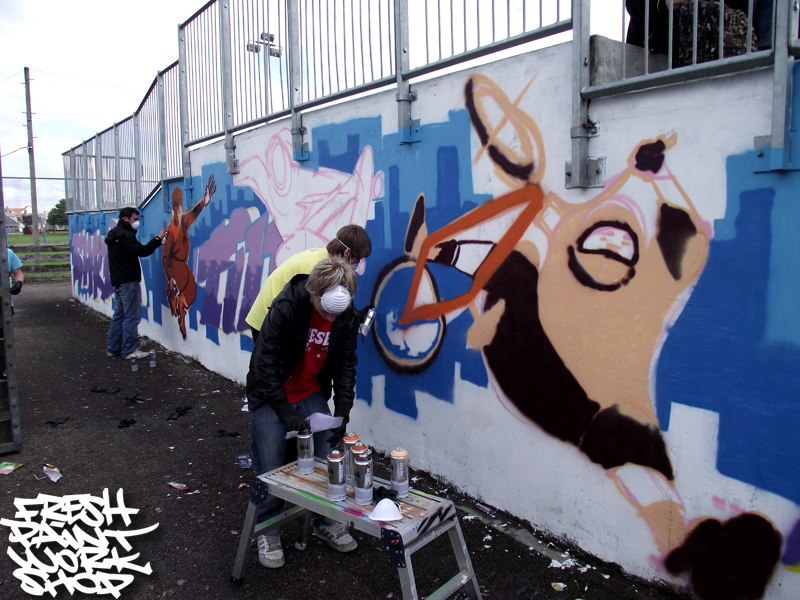 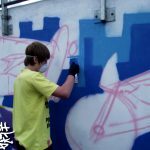 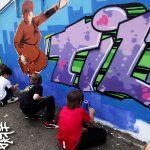 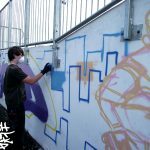 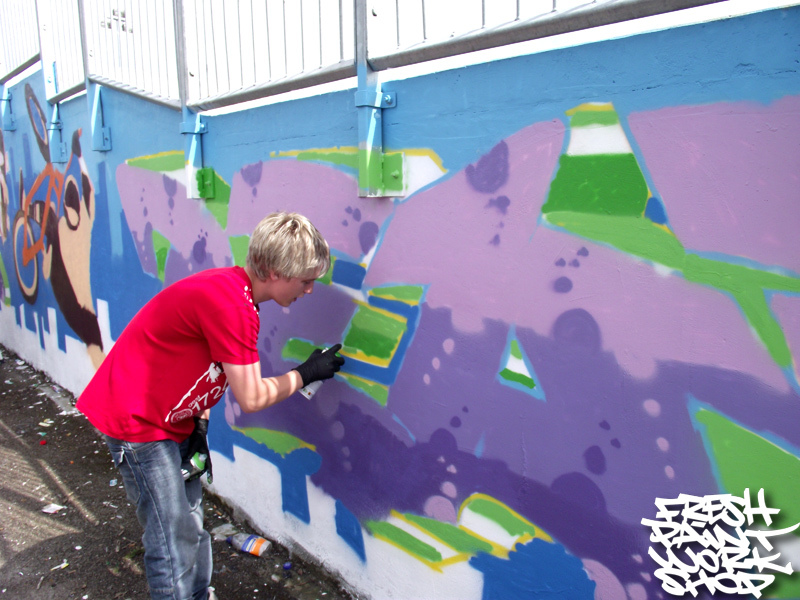 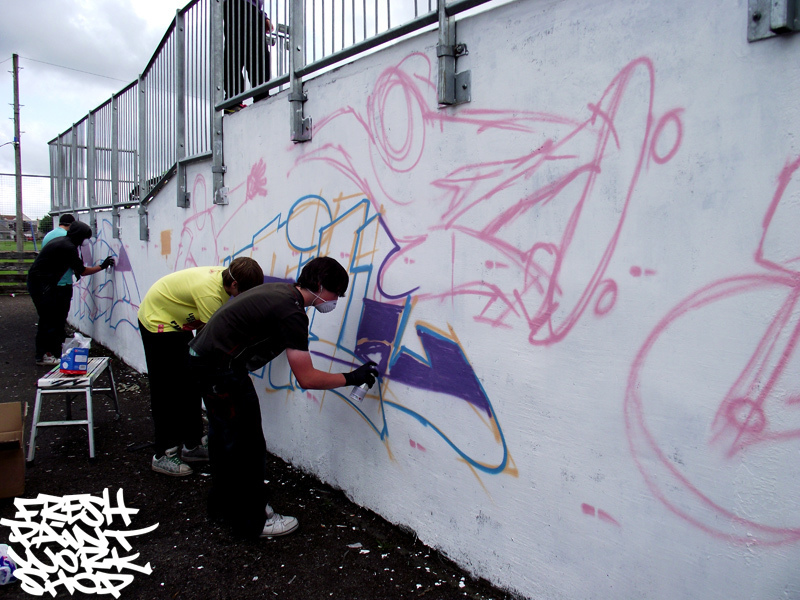 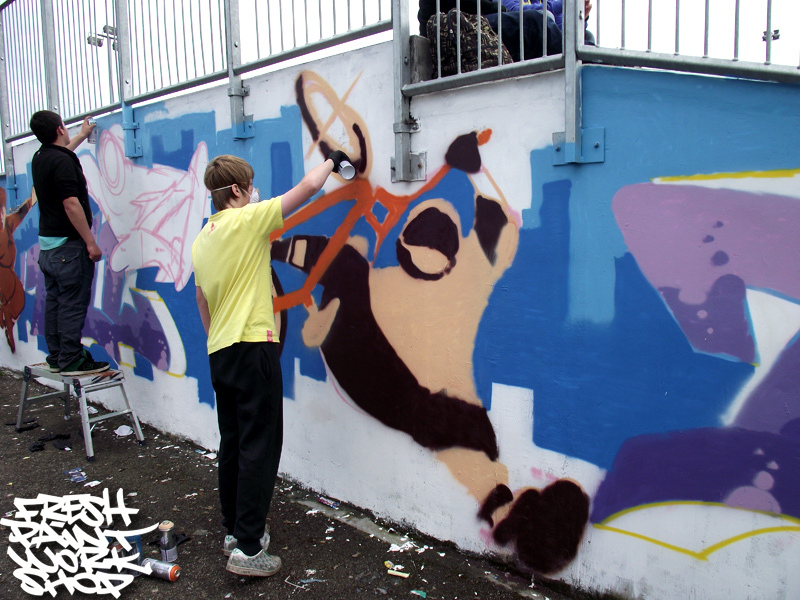 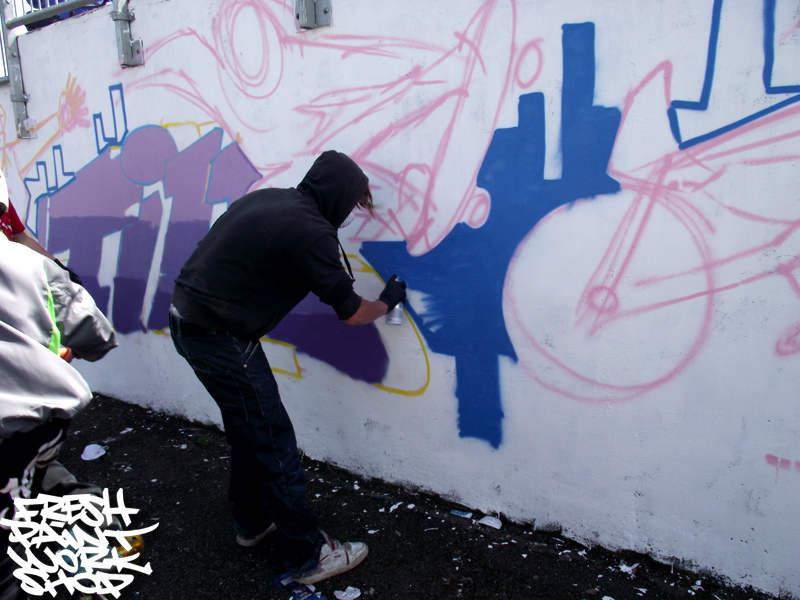 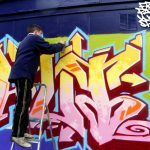 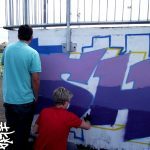 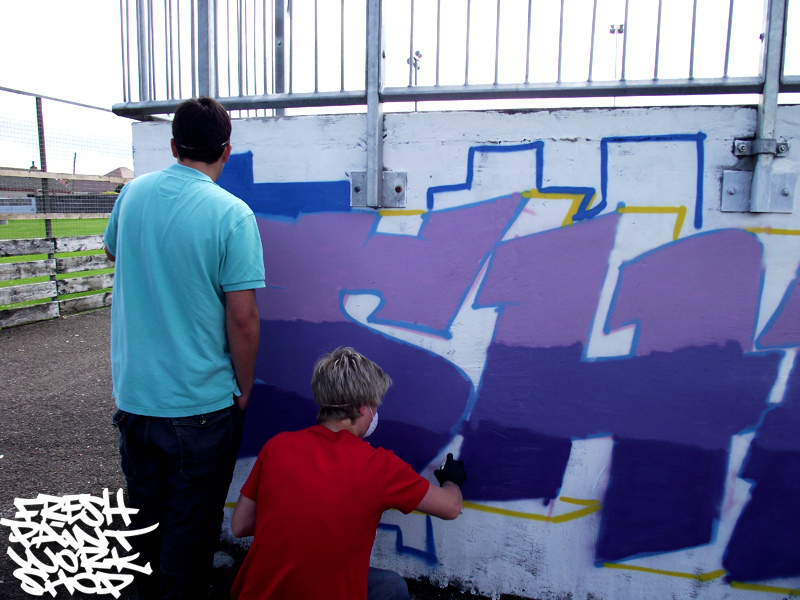 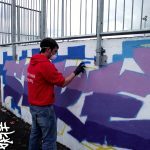 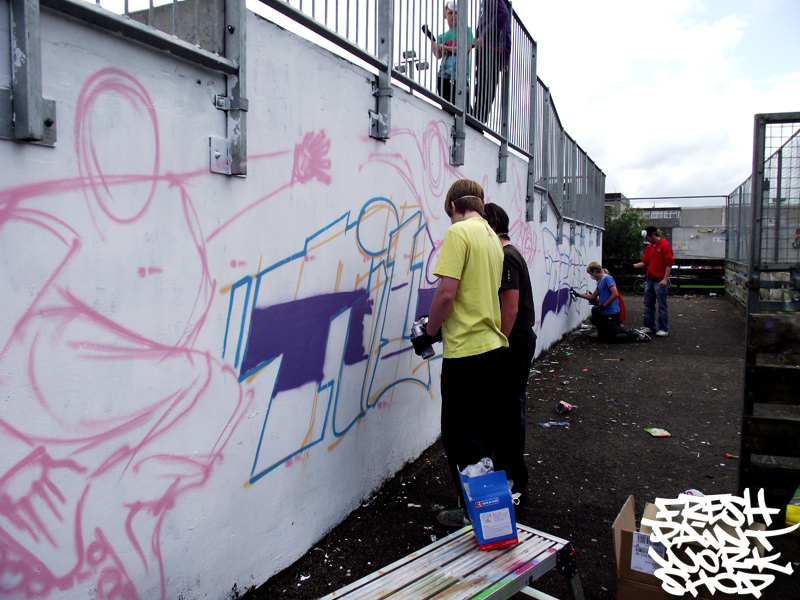 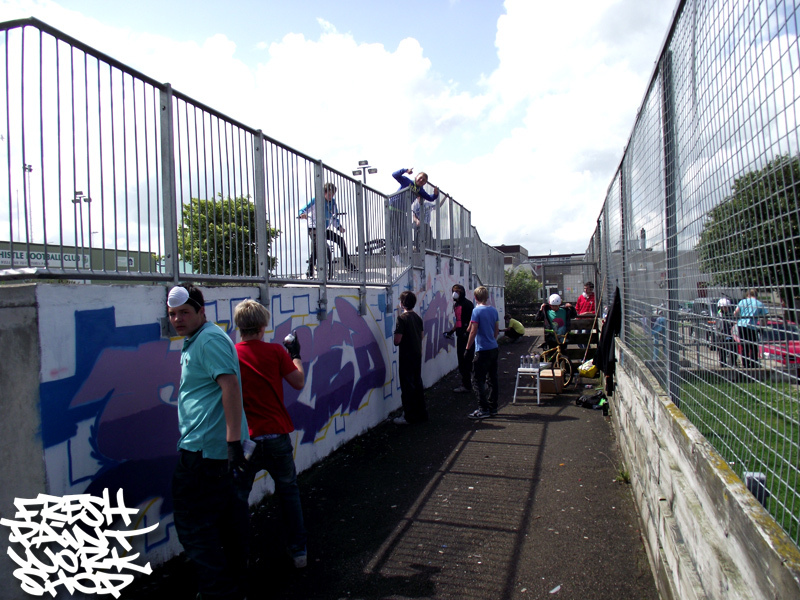 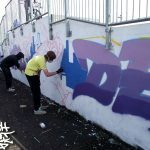 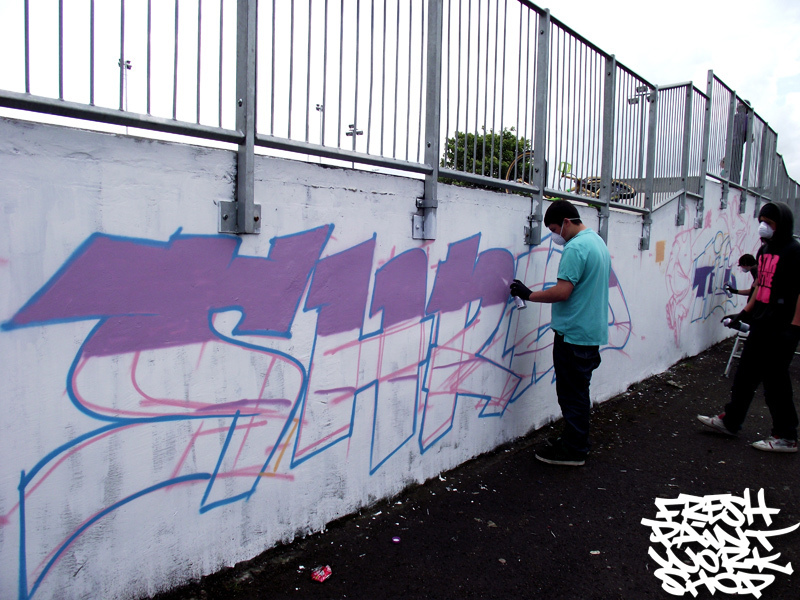 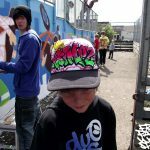 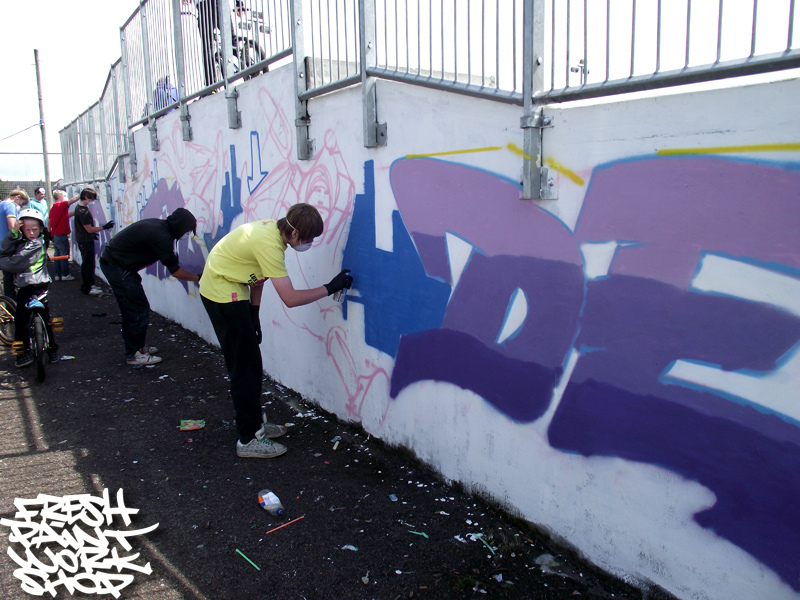 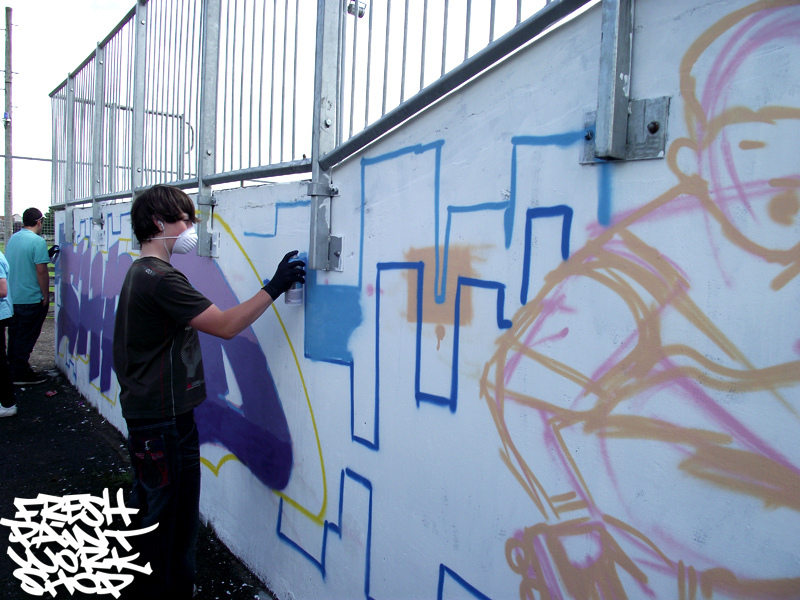 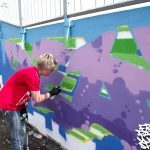 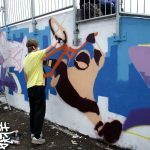 The young people used funding from the Moray Drug and Alcohol Partnership to create a colourful mural using graffiti on the wall of the park. 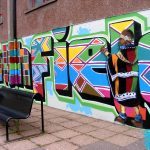 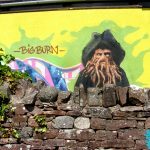 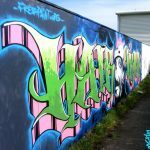 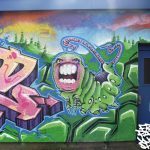 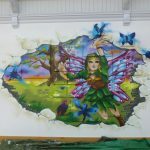 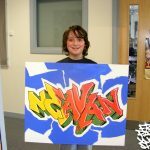 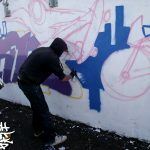 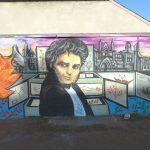 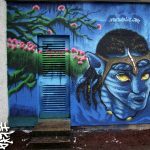 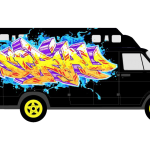 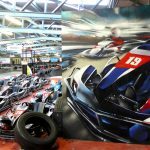 The project was led by local graffti artist Marc Delaye, of Fresh Paint Inverness, who created several different designs, from which the most popular one was picked and used. 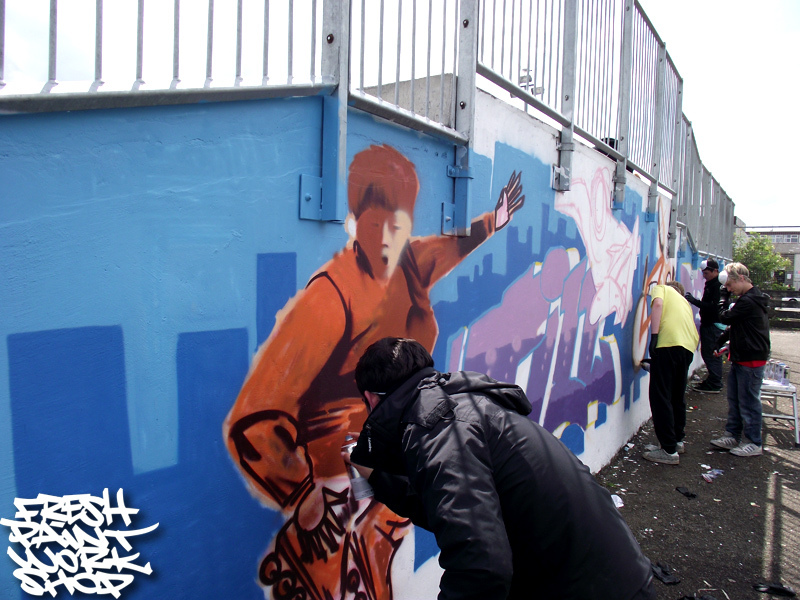 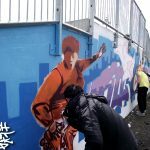 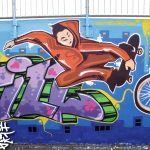 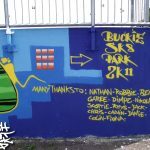 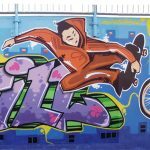 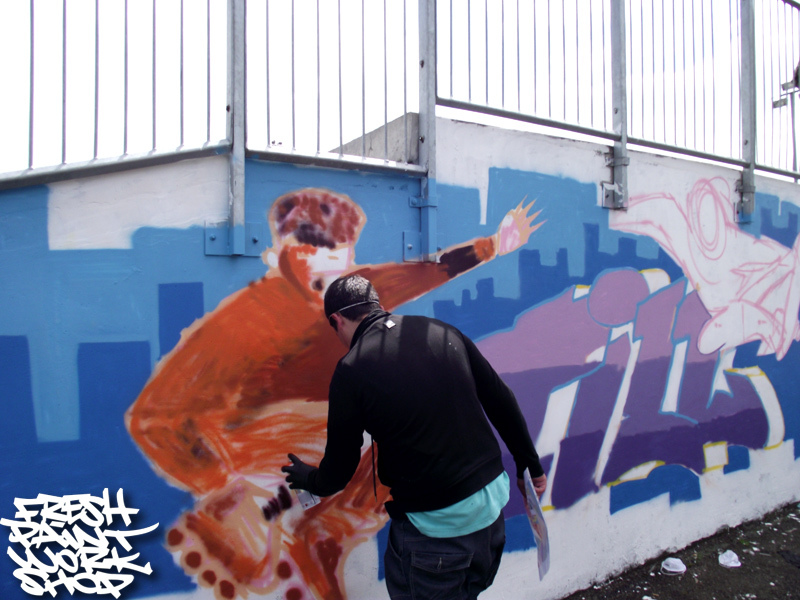 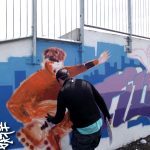 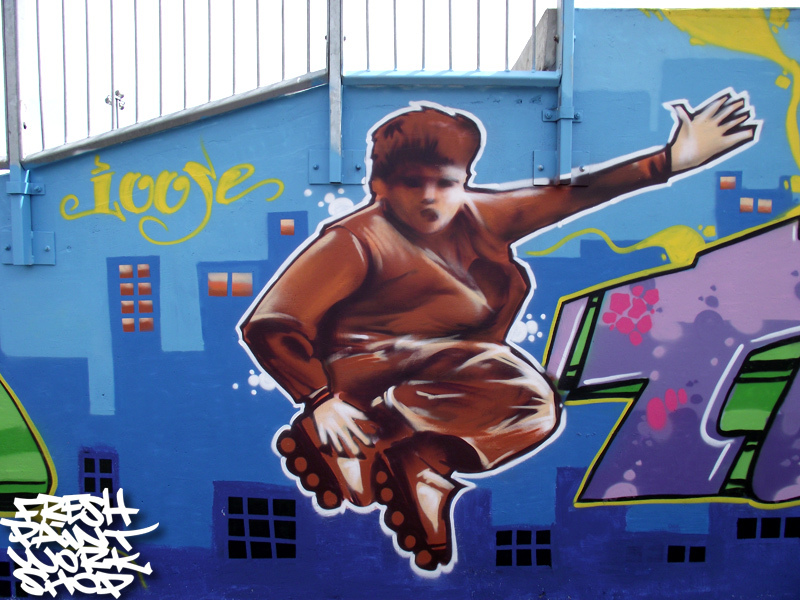 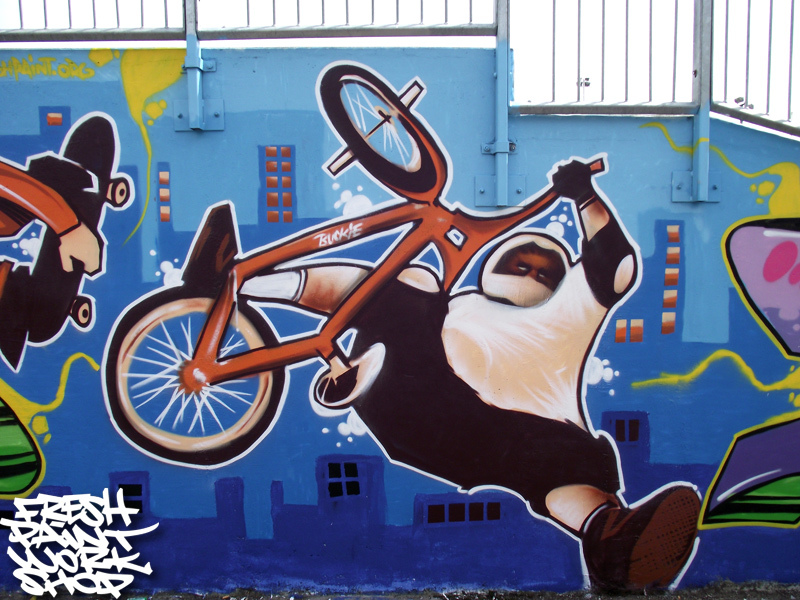 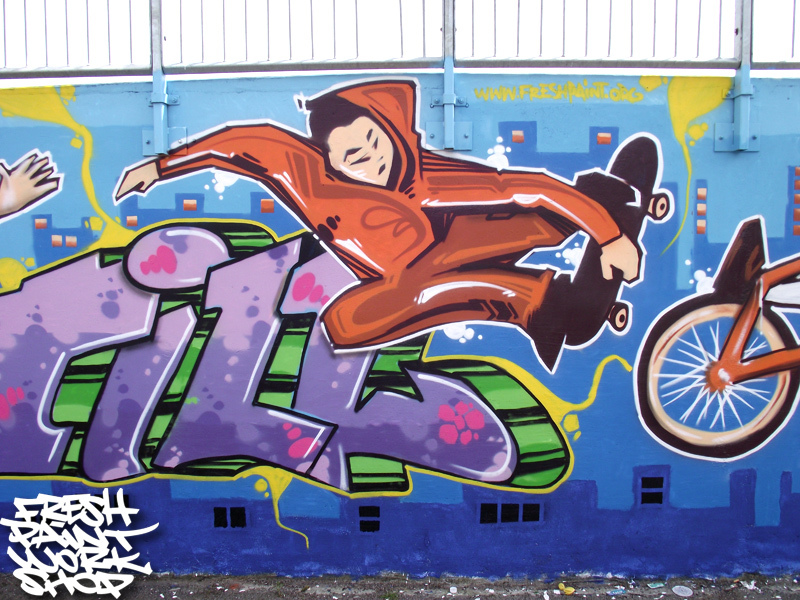 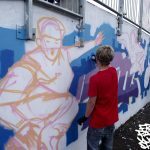 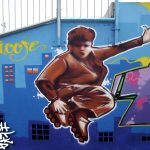 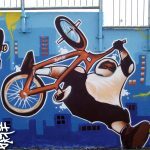 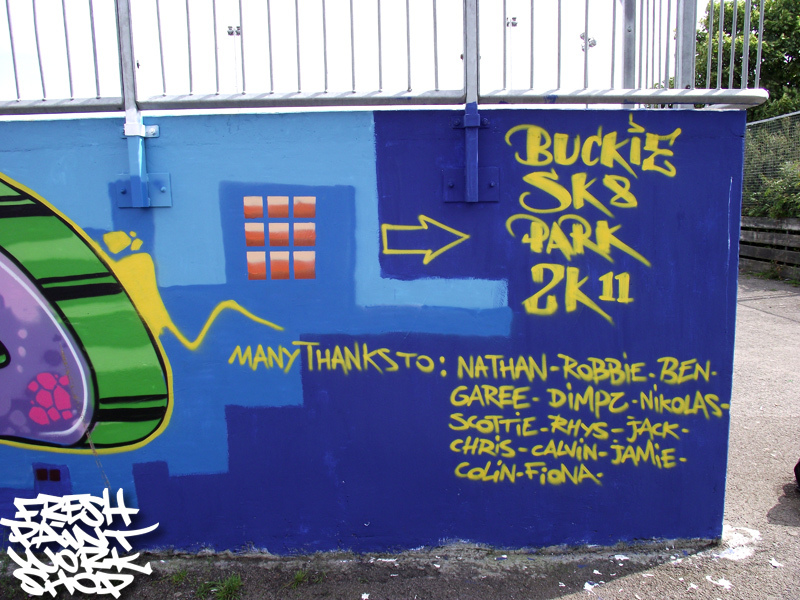 Now that the work has been completed, the Chairman of Buckie Skatepark, Chris Bremner, hopes to find more funding to continue the artwork onto the other walls. 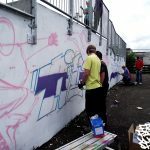 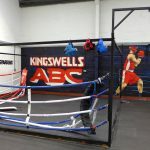 As well as the painting, the young people have been working on a coaching project with the intention of passing on their skills to new young recruits. 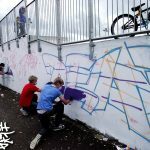 The Moray partnership has helped provide funding for DofE projects in the areas that have previously had difficulties with drugs and alcohol. 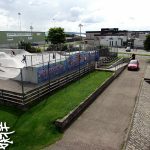 The project has resulted in a positive boost to the young skaters who now feel proud of their efforts and their skatepark and are more eager to help in the community and also complete the rest of their Bronze DofE programmes.